TNT started it performance production line in 1996. 16 montages have been produced since then with 10 invited directors. Those montages have travel over more than 30 countries of Europe, Africa and America, always performed by actors formed in the TNT Laboratory, all of them but the shows of Communitary Theatre, in where the participants have been gypsy people from the TNT workshops. 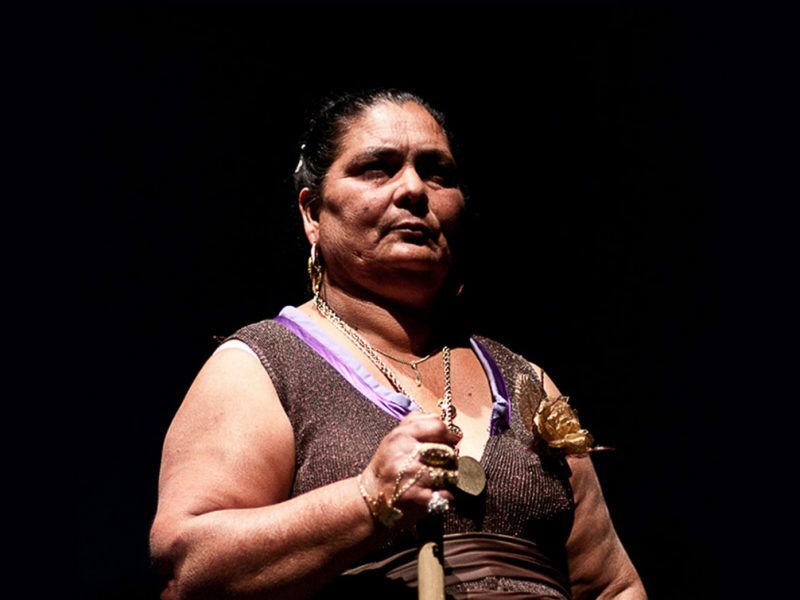 About the last ones, we highlight “The House of Bernarda Alba” by Federico García Lorca and “Fuenteovejuna” by Lope de Vega, both plays by the group of illiterate women of El Vacie, the oldest shanty town in Europe and is located closet o the TNT Centre. The House Of Bernarda Alba meant a before and after on the social theatre here in Spain, her actresses tour over the most important theatres in Spain and participated in European Events. Now they have come back with Fuenteovejuna where they represent the best example of “Other Theatre is possible” the slogan that TNT made public when they received the National Theatre Award in 2008. These two shows have received more than 12 awards highlighting among them the Gypsy European Community. On its part, the European Justice Commission put this performance as “an example of good practices in social inclusion”. 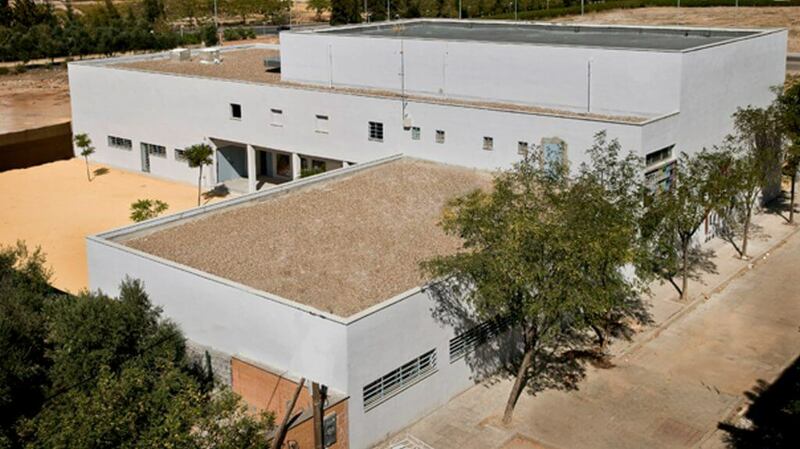 In November 1994 the TNT – Territorio de Nuevos Tempos – made its first move as the only international private center operating in Andalusia which is dedicated to training, research and theatrical creation and finally began as such in early 1995. TNT was formed at the request of the Atalaya but with independence in its operation, being open to all creators who bet on theater as Art, resulting from a permanent research process. Since now, TNT created six spectacles as center of production: Miles Gloriosus and La casa de Bernarda Alba directed by Juan Dolores Caballero, El gran Teatro del Mundo conducted by Etelvino Vázquez, Los espejos de Velázquez directed by Pepa Gamboa, Y tú qué miras? with Vicente León as director, Tierra de Nadie directed by Vicente Romero, El retablo de la avaricia, la lujuria y la muerte conducted by Alfonso Zurro and Matando Horas by Rodrigo García. In all of them the cast of actors came from the whorkshops held inside the Laboratory. In 2001, together with the Institute of Mediteranean Theater, TNT coproduced Almasul by Antonio Onetti directed by J.D.Caballero. 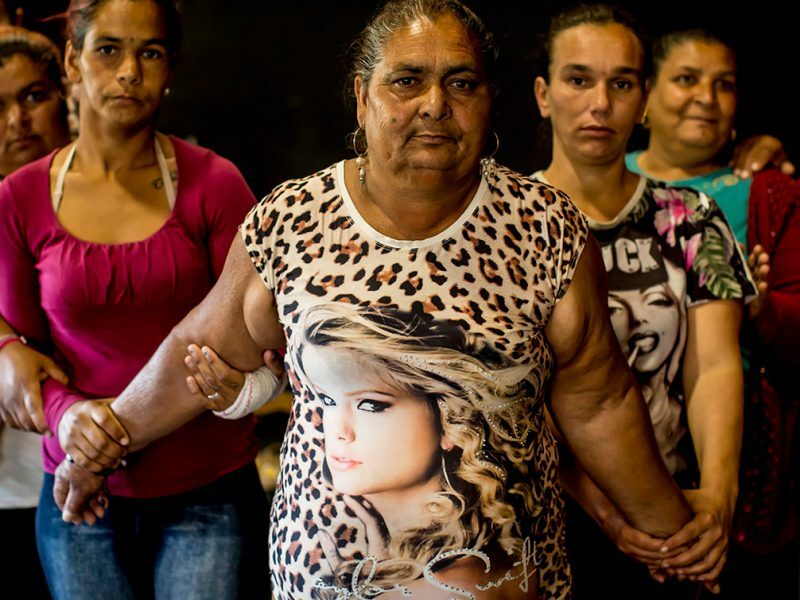 These shows have toured several countries in America, Europe and Africa, as well as most of the Spanish provinces. More than 70 pedagogues from twenty countries have passed by the international laboratory of TNT. Each of them a respected and well-known specialist in one of various theatrical traditions, from the Opera in Peking and the Theater Nô in Japan, to the Cuban Santería or the Brazilian Candomble, going through the Biomechanics by Meyerhold or the English Renaissance theater of Shakespeare. 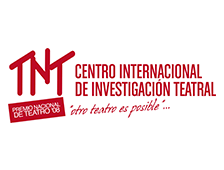 In its theater TNT has programmed stagings produced by the Center itself or international shows presented by the teachers invited to the Laboratory. From 2007 on the programming has been opened to a greater extent by having two working spaces for 300 and 100 spectators respectively. 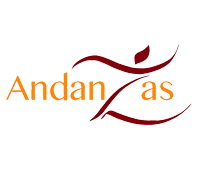 It may be remarked that in 2000 the Odin Teatret presented, for the first time in Andalusia, Mythos and Itsi-Bitsi, as well as Kathakali Theater, Balinese Dance, Peking Opera, Comedy of Art and Theater Nô presented their performances. Also, those performances made by European masters such as Leo Bassi (who was for the first time in Seville), Esperanza Abad, Genadi Bogdanov, Etelvino Vázquez and many more were performed. In 2005 the 10th anniversary of TNT was celebrated. 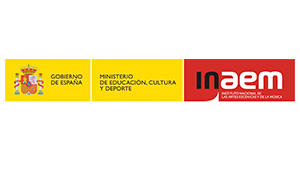 Until 2007, TNT together with Atalaya participated in the program Laboratorios teatrales como Innovadores culturales just like four European centers of mayor prestige, by name the Odin Teatret (Denmark), Theatre du Soleil (France), Grotowski Center (Poland) and TTB (Italy). 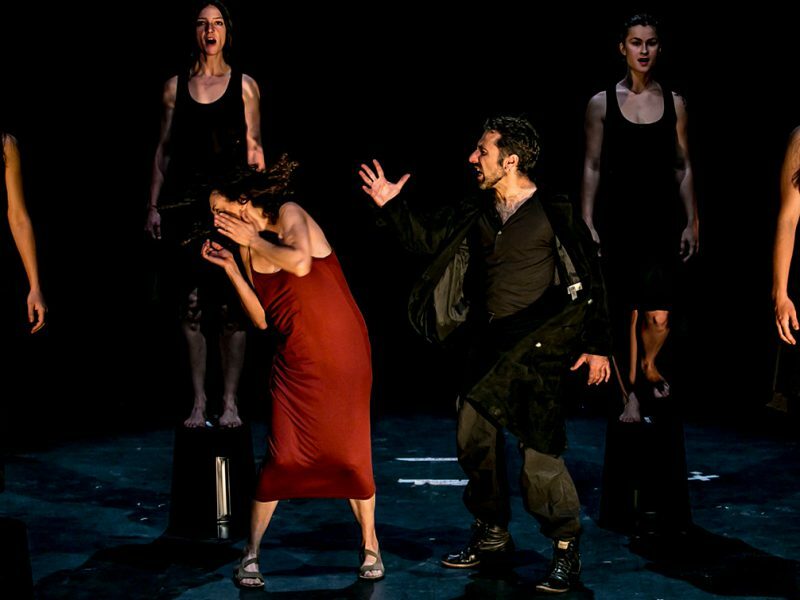 In the 2007-2012 edition, new theatrical research centers were added to this program: Teatro Potlach (Italy), Theaterlabor (Germany) and CPR (Wales). 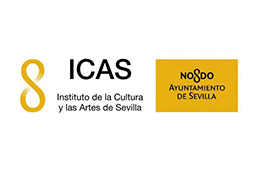 For the first time in Spain, TNT has organized in 2004 the ISTA (International School of Theater Anthropology), which has hosted, from October 15th to 28th, 2004, more than 40 pedagogues and theater researchers, 200 participants (actors, dancers, directors, choreographers, teachers, students, critics) from all over the world in Seville.